So poised, made-up and perfect they are, on red carpet or Instagram. But how do these A-list celebrities their hair so thick, glossy and bouncy with their hyper-scheduled on-the-camera lives? It is the question that millions of girls around the world are struggling to get answered since decades. Guess the good news? We discussed with the top experts and collected following celebrities hair care secrets for you. Take a look! Gigi Hadid sports the best blonde, and it’s not accidental. If she does not get any other color, it does not mean she’s lazy or so busy. Celebrities’ hair always looks great because of their perfect hair dye habits. Talking about Kate Hudson, she never gets brassy hue on her strands. You might have noticed Sandra Bullock with no other than brunette tresses. These celebrities put lots of efforts to maintain the gorgeousness of their dyed hair. They choose the best colorist, use the right produce and never miss an appointment with the colorist. 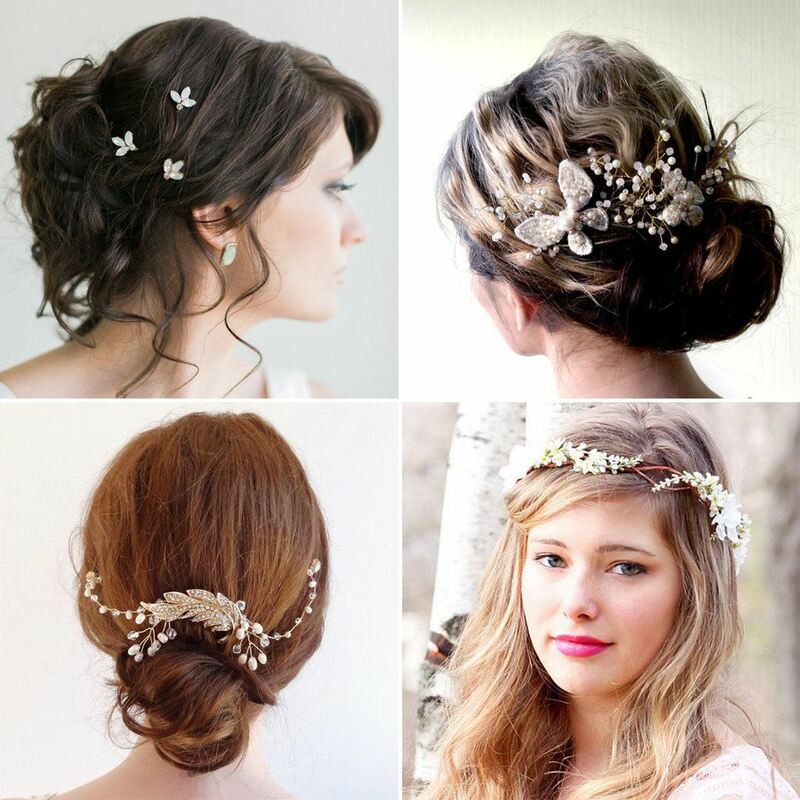 Choose the right hair accessories to lift up the grace of any hairstyle. A bow hair band or a bejeweled party hair comb is enough to make an elegant statement for any event. Pulling your hair together with headbands can make just-washed hair look amazing and manageable. Stars often get under the hairstylists’ scissors to achieve always-ready-to-style strands effortlessly. For them, the most versatile styles are usually shoulder-skimming or little longer. You can also notice long chunky layers falling around the chin. 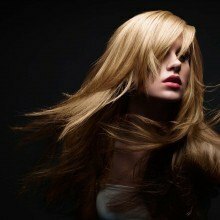 Many Hollywood hair stylists suggest regular trimming to maintain the shape and health of your hair. Many women think that messy bed-head look makes them look cool. Simply tease and spray these unruly tresses, and there you are. Well, this is not an ideal approach for everyone. Stars get their hair sprayed and tousled by their stylists before stepping in front of the camera to look like they just woke up. Except for a messy bun, unprofessional messy hair always appears ratty. An expert hair stylist or hair colorist can rarely be the same person. It’s advised to look for a stylist who is a genius with scissors and a colorist who can place stunning highlights on your strands. If you ever get an opportunity to walk into a celebrity’s bathroom or search it on the Internet, you will find the latest hair styling tools, a complete set of good-quality hair brushes with natural bristles and shampoos and conditioner kit with all organic ingredients. 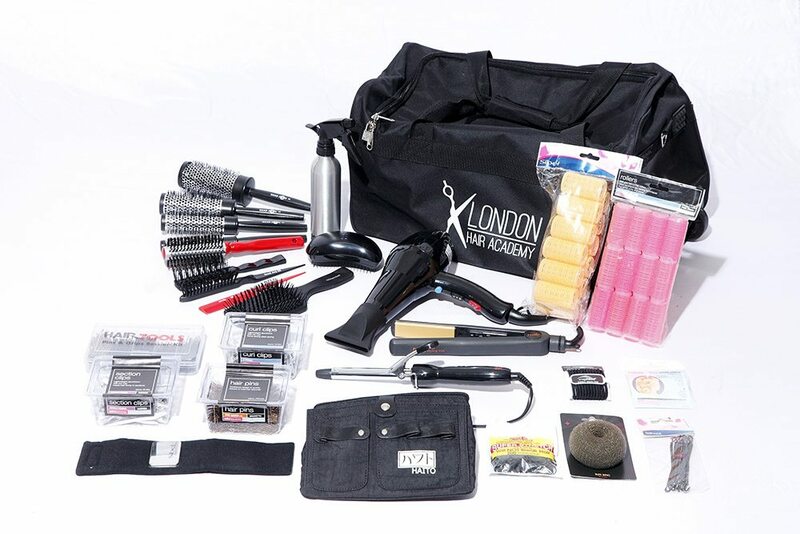 Celebrities believe that if they have the best equipment, fabulous hair is at their fingertips. No one can resist the benefits of home remedies for shiny and healthy hair. Not even celebrities. Though on the red carpet, celebrities’ hair has just been done, they use weekly home-based treatments to keep their strands healthy and treat styling damage. Share with us if you know more celebrities hair care secrets.